Thank you to everyone who made the 2019 Cattle Call Ball a success! It was an absolutely fabulous evening filled with great food, drinks, merriment and joy. Thank you for making theatre in your community possible! 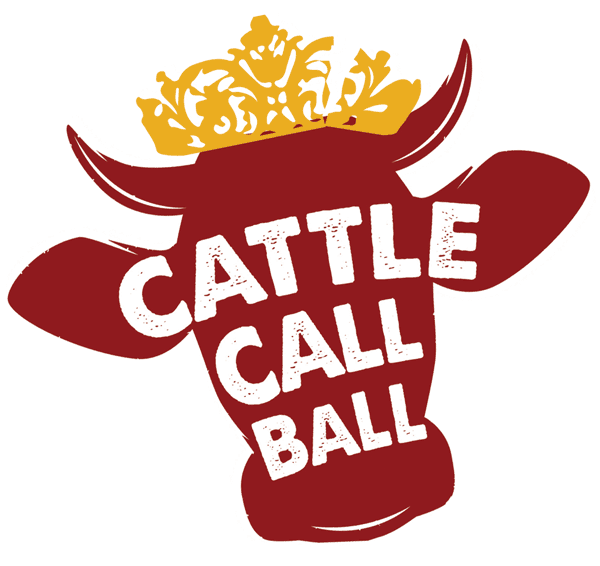 Did you miss the 2019 Cattle Call Ball, but still want to party with Park Square Theatre? Join us on April 1 for the Spring Mischief Gala! Tickets start as low as $75.00!